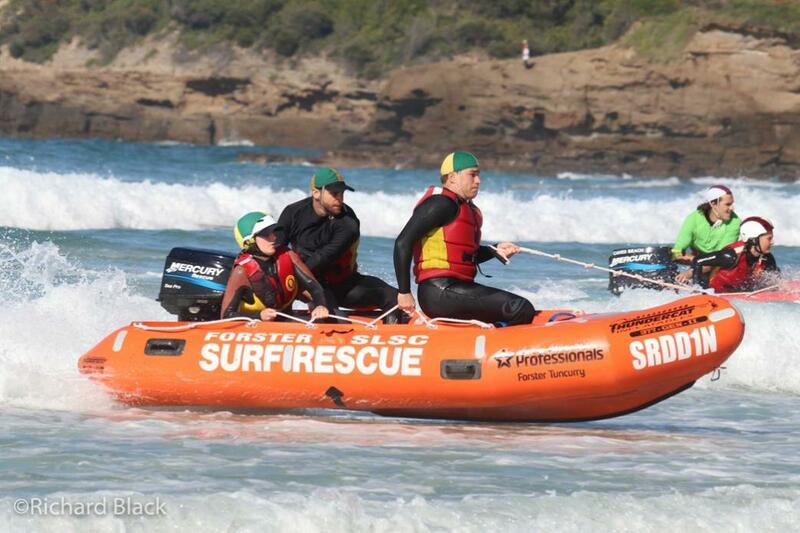 Lifesavers were back on the beach over the weekend to kick off the 2017 IRB (Inflatable Rescue Boat) Premiership Series at Caves Beach SLSC near Lake Macquarie. 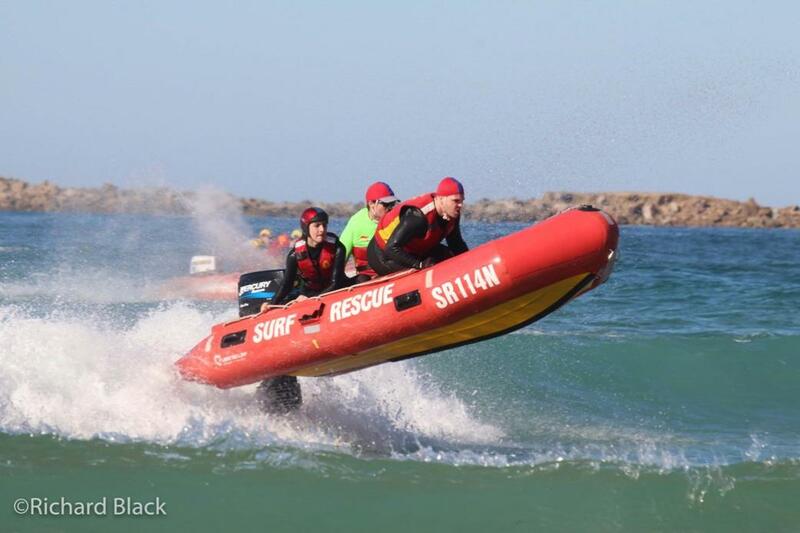 The two-day event brought together almost 300 surf lifesavers and a host of supporters from around the state to watch the premier event of its type, highlighting the skill and speed used by surf lifesavers when keeping beach goers safe in this iconic rescue equipment. Kiama Downs (South Coast) dominated racing with an impressive 13 wins from 14 starts. The reigning champions took bragging rights with hosts Caves Beach SLSC and Catherine Hill Bay SLSC rounding out the top three. The South Coast club continued its dominance in the Premiership from last season, blitzing the field in the Over 35s and Opens divisions, including the new Open Mixed IRB Relay. Kiama Downs IRB Captain Steven Guy says the club’s performance was outstanding. “It was a pretty phenomenal effort by our team over the weekend especially as we weren’t able to contest the 45+ division,” Mr Guy said. Close rivals Caves Beach were also a club to watch, securing multiple podium finishes and making the most of the new Over 45s division with wins in the Rescue and Tube races. The club was also impressive in the U23s, taking out three of the four events. 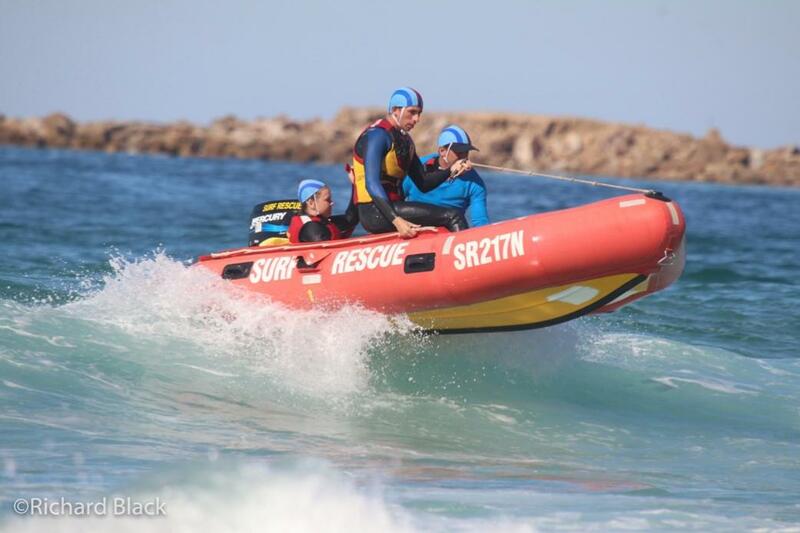 In other results, Coogee were first past the post in the Rookie Rescue and Mass Rescue events and Queenscliff cruised to victory in the 35+ Rescue event. In the new 45+ division, North Avoca were too good in the Teams event while Terrigal won the Mass Rescue event. A new addition to IRB racing this season is the inclusion of Composite Teams which allows small IRB clubs to join forces to race. Over the weekend MacMasters, Soldiers Beach, Toowoon Bay, Umina and Wamberal from the Central Coast Branch brought their skills together to field teams. “Caves Beach SLSC were again great hosts and we thank them for their efforts as well as the officials who always do an outstanding job”. 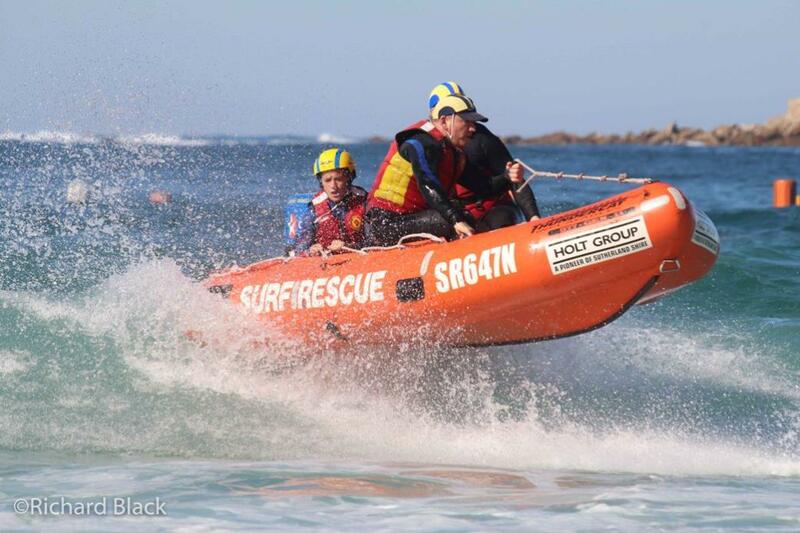 The second round of the NSW IRB Premiership heads to Mollymook on 20 and 21 May with round three and four to be held at Ocean Beach and Cape Hawke respectively. 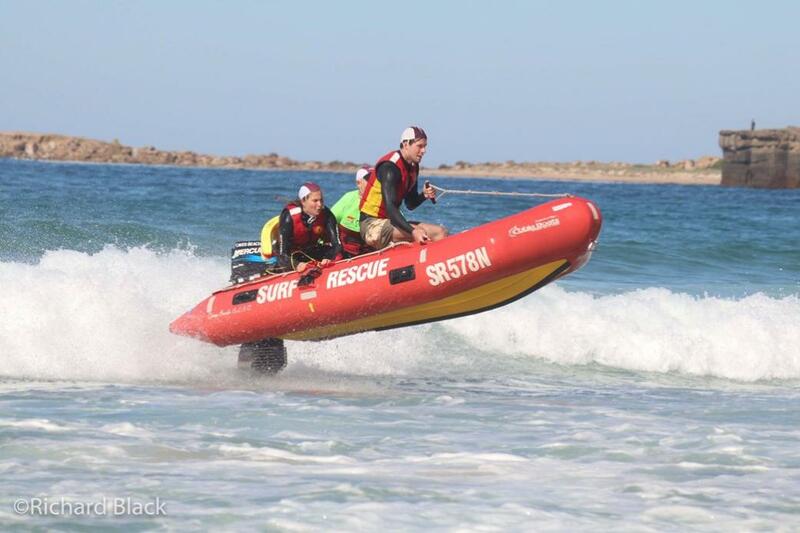 View 2017 NSW IRB Round 1 Results. 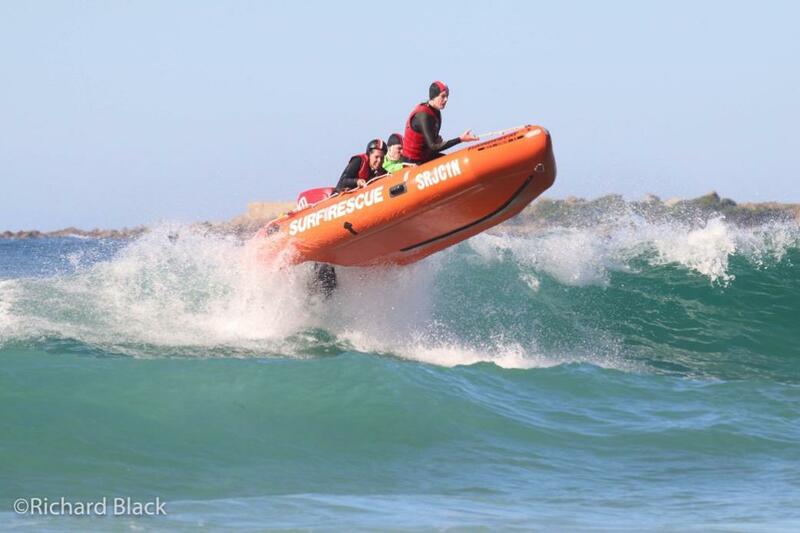 Well done to our IRB racing team this weekend making 6 finals including the 35+ tube, U23 tube, U23 teams, Rookie mass rescue, U23 rescue and Rookie rescue. Thank you to all of their supporters who helped with set up and moving boats in and out of the alleys. Looking forward to the next round in Mollymook on the 20th May.